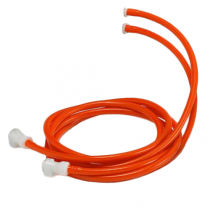 We offer compression pump accessories to accommodate those with lymphedema and DVT pumps. These accessories are need adapters, replacement parts and cleaning tools. Vitality Medical carries several name brand compression pump accessories so those who need intense compression therapy treatment have a valuable resource in case their pump or sleeves need accessories to operate or work better. 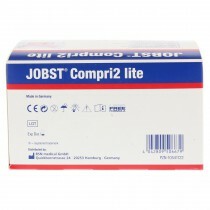 Use DVT Compression Pumps for: Preventing blood clots in the vein. Providing adequate leg compression to stimulate proper circulation, Preventing deep vein thrombosis and possible life threatening embolism. 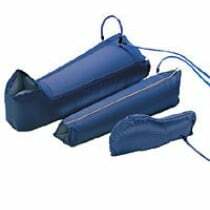 Use Lymphedema Compression Pumps for: Preventing swelling related to lymphedema, Distribute even pressure to push lymphatic fluid through the legs and arms, To program a compression therapy plan by inflating the sleeves and specific rates. Use Arterial Compression Pumps for: Improving blood circulation in the lower extremities, Revitalize cells with oxygen rich blood, Stimulating both the veins and artery blood flow.